Providing you the best range of eps thermocol sheets and industrial thermocol sheet with effective & timely delivery. We are identified in the industry as the dependable manufacturer, trader and supplier of EPS Thermocol Sheets. These sheets are used for recycling the PET bottles and other waste plastic profile. 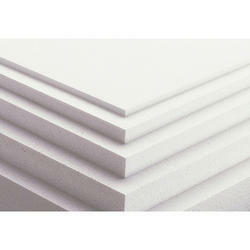 Our sheets are manufactured by using the finest quality material in adherence to the set guidelines. Along with that, the given sheets are obtainable in various sizes to choose from. 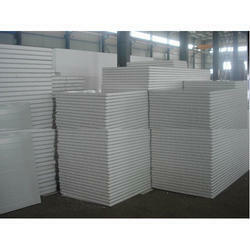 We are offering Industrial Thermocol Sheet to our clients.